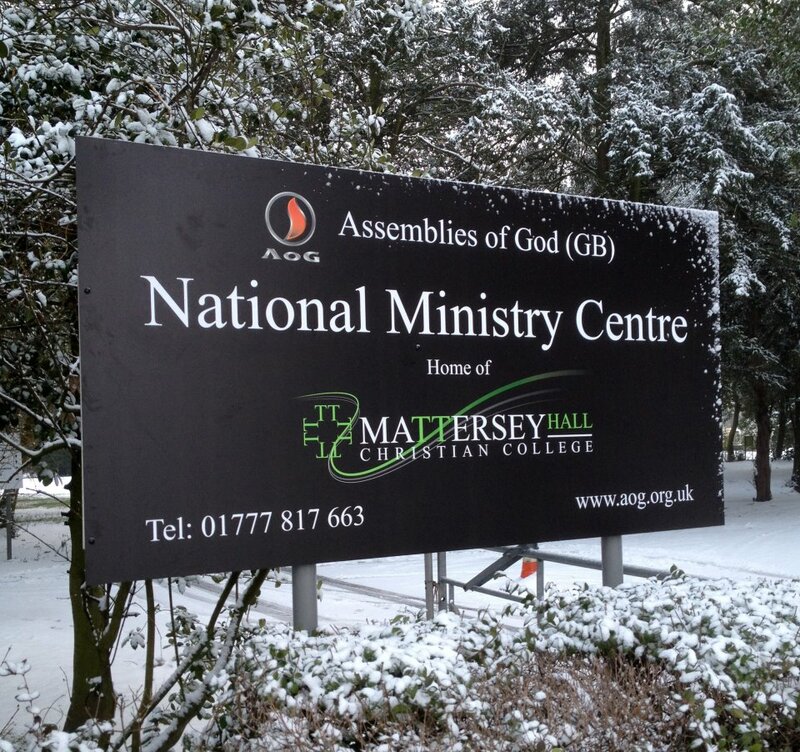 After thirteen years of preaching, teaching and serving in pastoral leadership at King’s Church Cambridge, I will be moving on and have recently accepted a full time position at Mattersey Hall, the Assemblies of God National Ministry Centre, starting January 2014. Young men and women come to the College from all over the world to be prepared for church leadership and I have been asked to play my part in mentoring and preparing them for the work of Spirit-filled ministry. 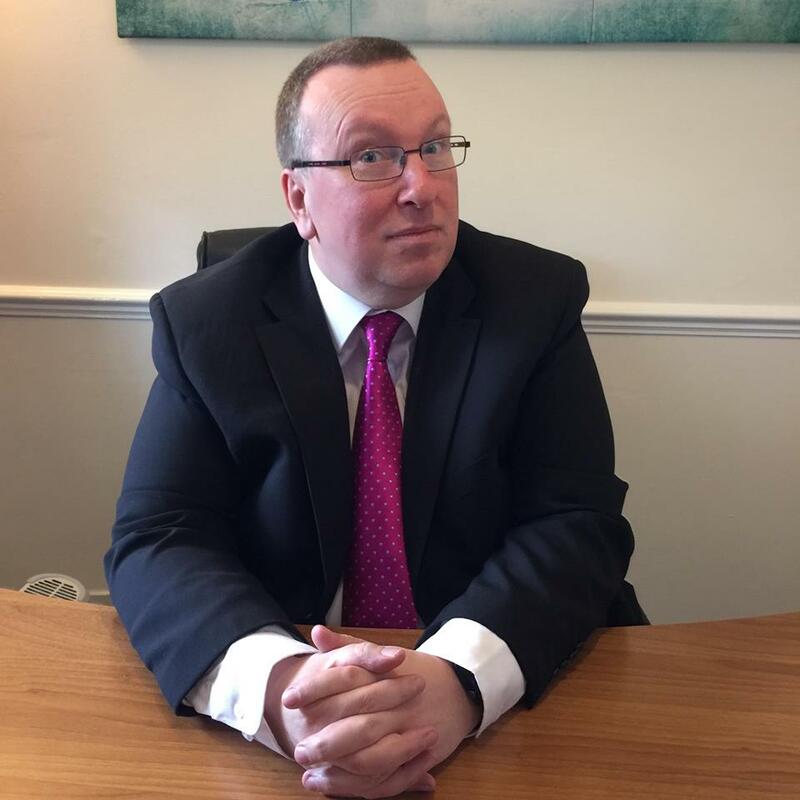 Among my duties at Mattersey Hall will be teaching Christian Doctrine, Communicating and Understanding the Bible, and Pentecostal and Charismatic Studies. I will also be the Archivist of the Pentecostal Library, the Donald Gee Centre, where many of the original documents are kept from the twentieth century Pentecostal revival. Most importantly, I see my role as inspiring, fathering and encouraging students in grasping good biblical truth while learning how to move in the power of the Holy Spirit. From September 2013, King’s Church will enter into an exciting period of transition. Jane and I will often be ministering on Sundays, but room will be made for a new team to be established under new leadership. The name of the new senior leader at King’s Church will be published shortly before Christmas 2013. We ask all our dear friends to pray for these next few months as the transition takes place and for God’s blessing to be upon all! These changes are never easy but there is a good sense of anticipation at King’s for the future and we are confident that the Lord is with us all!